People choose to buy land and build their own home because they want to create the kind of property that is not readily found elsewhere – a place that perfectly matches their needs and expresses not just their style but their preferred way of life. Building your own home offers the chance to create the perfect setting in which to be yourself. But it is not an easy task – not anywhere, and certainly not abroad – so unless you have experience or a great deal of time, patience and perseverance it can be hard work accompanied by a steep learning curve. For this reason it is highly advisable to work with people who do have this expertise, and appointing a project manager is the ideal way to ensure you get the home you want – on time, to budget and without unforeseen compromises. The expertise Callum has built up in this field is due to many years of experience as well as the fact that his calm, collected persistence to get the job done is perfectly suited to this kind of work. Callum leads by example and has built up a team of excellent professionals in the various technical and creative fields involved in the building or renovating of a property. Having this trusted network in place also means that all the related paperwork is in order, that the required studies have been undertaken by qualified professionals, there is full planning permission, the technical installations meet client and official requirements, and that the owner receives the keys to a home with the first occupancy licence and all utilities connected. We work in a transparent, results-driven way and are accountable throughout every stage to take away the headache of building your own home and leave only the pleasure of realising your vision and then enjoying it to the full. Below is a small selection of projects we have managed. 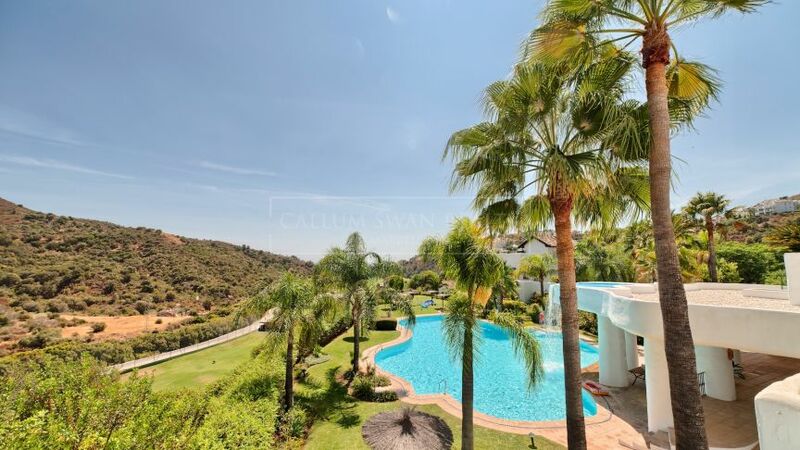 Contact us or drop by if you are thinking of building a property in Marbella.